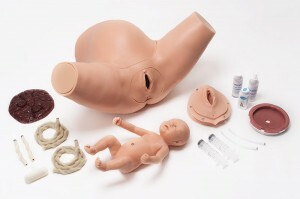 The Super OB Susie childbirth training torso is designed to aid educators teach labor and delivery management skills to learners of all levels. The anatomically accurate pelvis and full-term neonate allows learners to develop clinical skills transferable to scenario-based exercises. A versatile simulator using durable elements proven in years of service throughout the world. 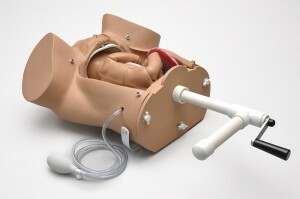 A versatile skills trainer for practicing routine delivery techniques. Made from durable elements this trainer has been proven in years of service throughout the world.